The CAHSRA is a state agency established following the 1996 California High-Speed Rail Act to develop and implement high-speed intercity rail service throughout the State of California. 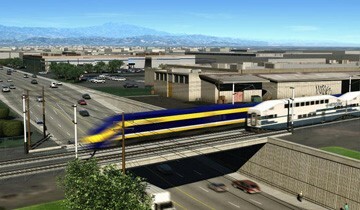 CAHSRA is responsible for planning, designing, building, and operating the first high-speed rail system in the US. The California High-Speed Rail will connect the mega-regions of the state, contribute to economic development, a cleaner environment, and create jobs while preserving agricultural and protected lands. By 2029, the system will run from San Francisco to Los Angeles in under three hours at speeds over 200 miles per hour. The system will eventually extend to Sacramento and San Diego, totaling 800 miles with up to 24 stations. In addition, the CAHSRA is working with regional partners to implement a state-wide rail modernization plan that will invest billions of dollars in local and regional rail lines to meet the state’s transportation needs. 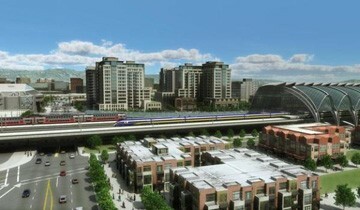 Since 2009, KKCS has performed consulting services for two of the High-Speed Rail segments.